Don Wulffson is the author of many books for young readers, including Toys! 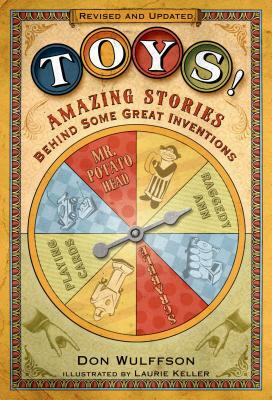 and The Kid Who Invented the Popsicle and Other Strange Inventions. A teacher of English and creative writing, Mr. Wulffson is the recipient of the Leather Medal Award for Poetry. He lives with his family in Northridge, California.